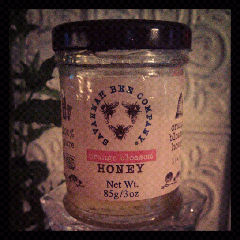 Savannah Bee Company has some of the best tasting honey ever! 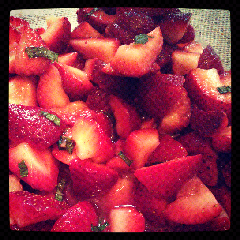 It was DELISH and would be a FANTAB topping for ice cream, would make great strawberry ice cream delish on shortbread or angel food cake, I could go on and on. IT ROCKED!! 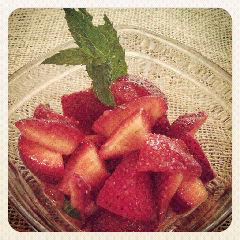 This entry was posted in Uncategorized and tagged fruit, honey, Mama Bird's Nest, Mint, Salad, strawberry, summer.